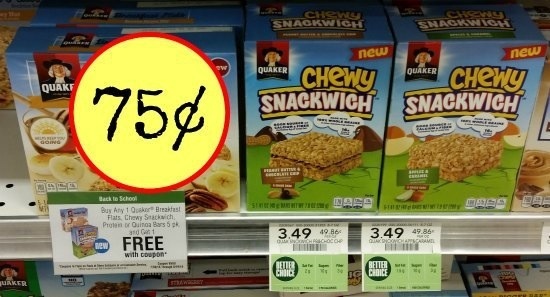 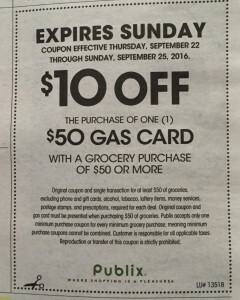 PUBLIX Archives - Who Said Nothing in Life is Free? 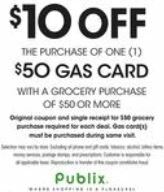 Starting Thursday 9/22 through Sunday 9/25 you can take $10 off a $50 gas card when you buy $50 or more in groceries before coupons. 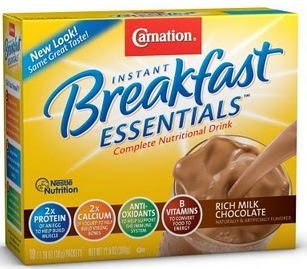 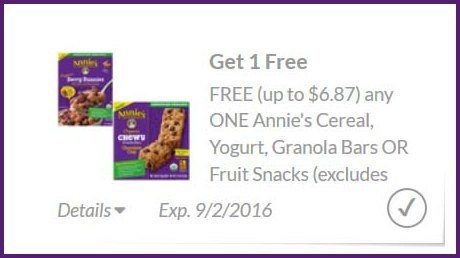 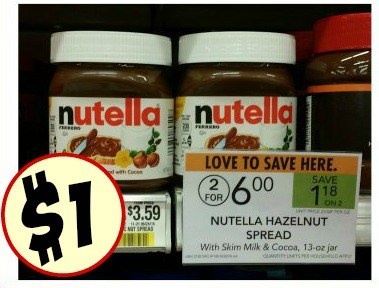 Check your Publix digital coupon account for a FREE Annie’s coupon…. 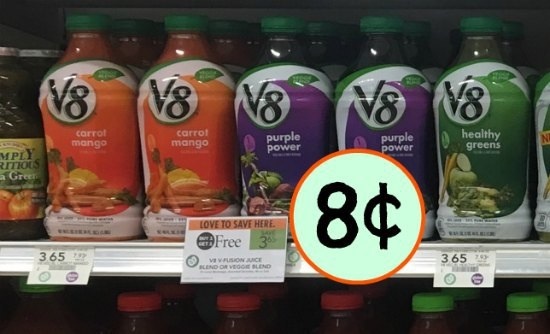 Starting 8/20-9/09 (new advantage buy flier)…. 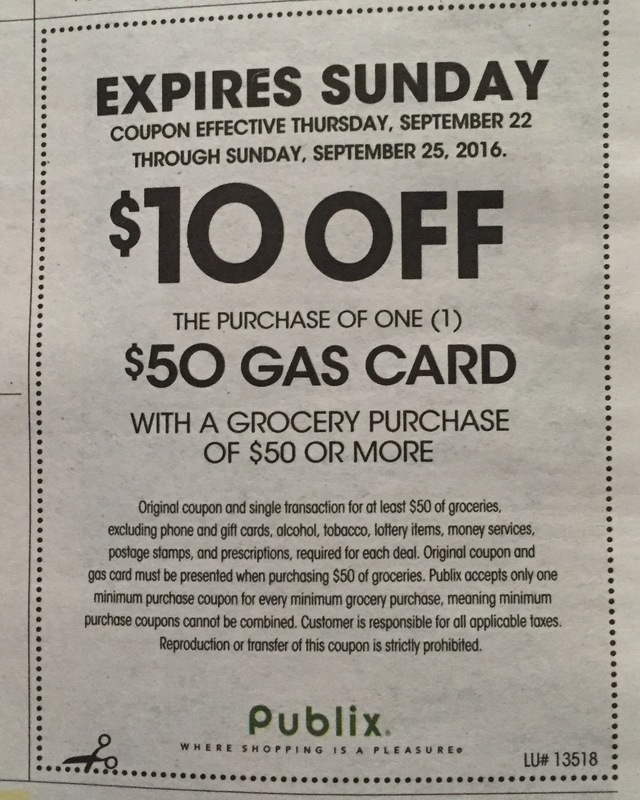 In this weeks ad there is a coupon for $10 off the purchase of a $50 Gas Card with a Grocery Purchase of $50 or more before coupons (valid 8/10 thru 14 or 8/11 thru 14).